Hi !! This is where you can purchase VIP tickets and Fabulous Merchandise!! GUESTS UNDER 21 MUST BE IN THIS AREA. 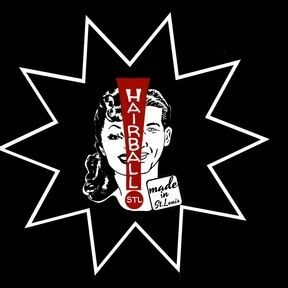 What is Hairball Stl ? 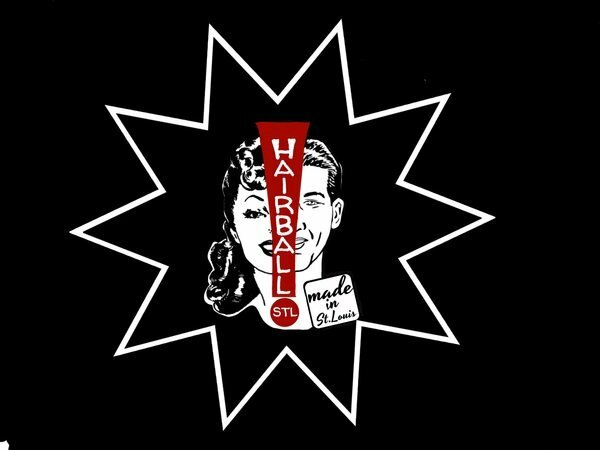 Hairball Stl is the Industry Party of, by and for HAIR PEOPLE !! LOVE PEACE and BEAUTY GREASE! WHAT EXACTLY IS HAIRBALL STL? Hairball started in 1997. I just wanted to give local "hair" people a stage to present THEIR ideas with no preconceived themes or constraints. 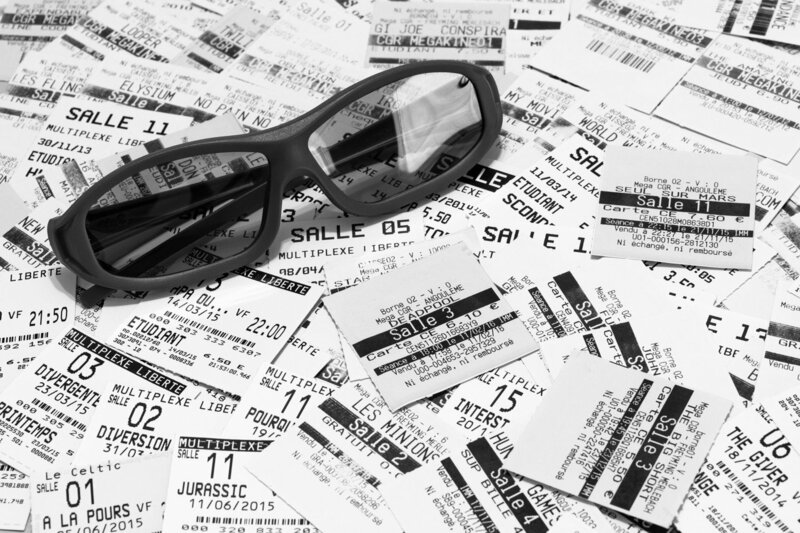 as well as raise money for a local organization making the world a better place. in fact ALL PROFITS from the sale of our tops and bags is donated ! we also have a party like only Hairdressers, Barbers and all others who share our PASSION FOR ALL THINGS AMAZING. Buy tickets and Apparel NOW !! we will gladly ship your choices right out . QUICK, FAST and in a HURRY, however, if you would like to pick your precious items up yourself this is where you go.